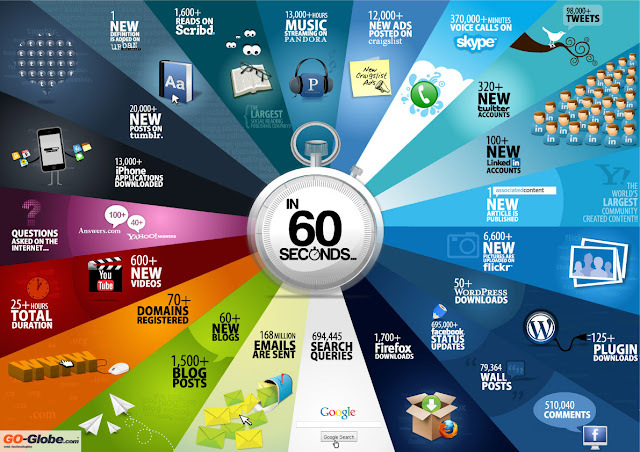 Home » Google Tricks , news , Social Network » In a Minute what's happening on Internet ? In a Minute what's happening on Internet ? do you know what's happening on internet in every minute ? world's most popular Search engine Google serves more than 694,445 queries !